Want to learn to spin? This is a great way to get started. 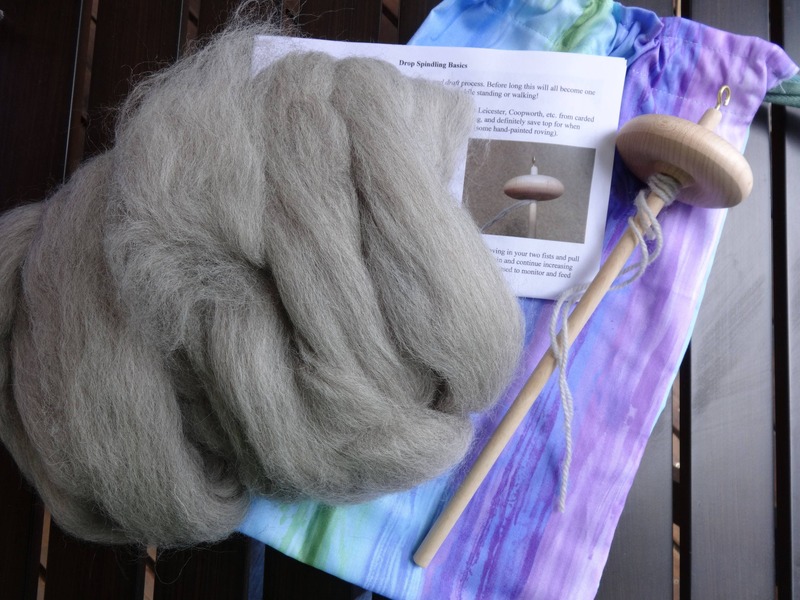 Included in the cotton bag is one 12" wooden drop spindle with attached leader, 4 oz of wool roving, basic illustrated instructions. See my other shop listings for other bag fabrics. Shipping is free within the USA.